Meghan M. Biro on Forbes published a list of top social media marketing masters in the world. 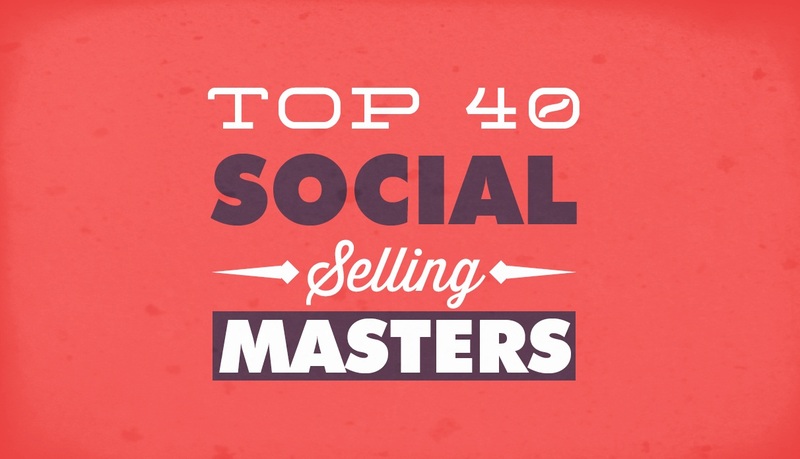 The infographic list originally compiled by KiteDesk and Evolve Inc.
From among more than 500 social sales and marketing experts, these are the 40 most influential marketers who clearly understands how to use the power of social media and the vast amount of available data to influence the buyer's decision making process. Topping the list are Vayner Media's Gary Vaynerchuk, host and contributing editor Bloomberg TV Jeffrey Hayzlett and Ekaterina Walter the Co-founder and CMO Branderati. All these thought leaders have clearly mastered the secrets of using social media and content to generate leads, drive sales and grow business.